Mobile has changed the way companies do business. You need to provide exactly what the buyer needs for higher sales numbers. 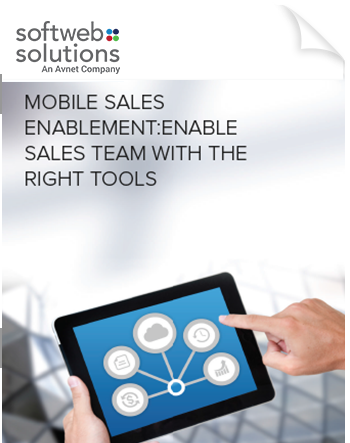 Learn more about Mobile Sales Enablement in the whitepaper and gear up your sales team with the right tool with real-time access to product-level material. In the current competitive environment, your sales reps need the advanced tool that will help them better engage clients, improve productivity, and sell smarter.